With its strong market position, the Nissan name became a lucrative target for brandjackers looking to ride the coattails of its success. 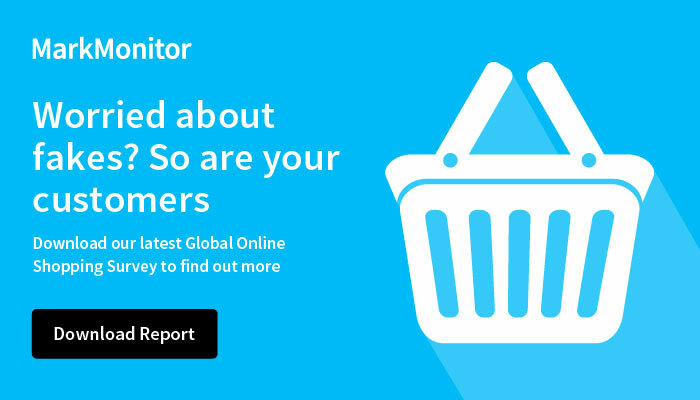 By partnering with MarkMonitor, the leading automotive company successfully fought against counterfeiting and trademark abuse, restoring both reputation and customer safety. Within weeks, we were delisting counterfeit items as well as educating sellers who had no idea they were infringing.